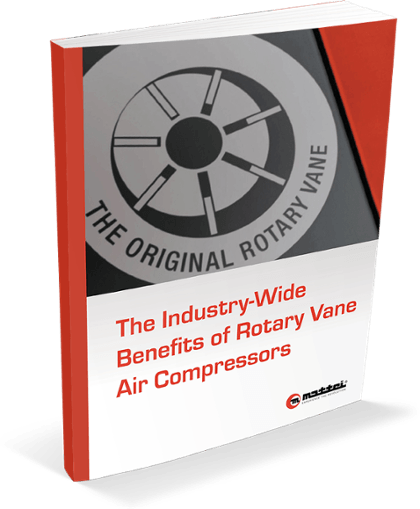 Industry-leading rotary vane compressors for commercial, industrial, OEM & transit applications. 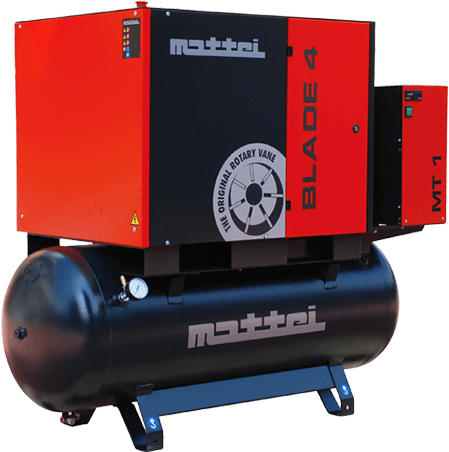 Mattei's BLADE Series sets a new standard for small, quiet commercial-duty air compressors. Engineered to produce lots of air while consuming up to 20% less energy than rotary screw type compressors, small air users can finally get their last air compressor first. 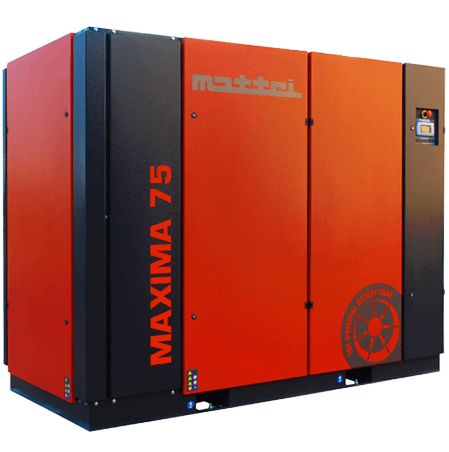 Maxima Series is Mattei’s commitment to energy savings and environmental protection. This energy saver is ideal as a base load machine and unrivaled in combination when using an energy saving Optima VSD compressor as a trim machine. 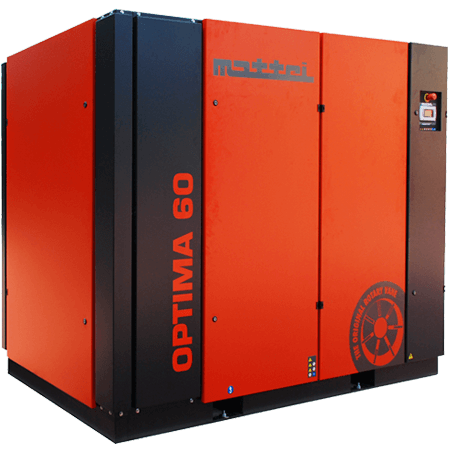 Optima Series leverages the superior mechanical efficiencies engineered into Mattei’s rotary vane technology to lower your operating costs, particularly when compared to typical rotary screw air compressors. 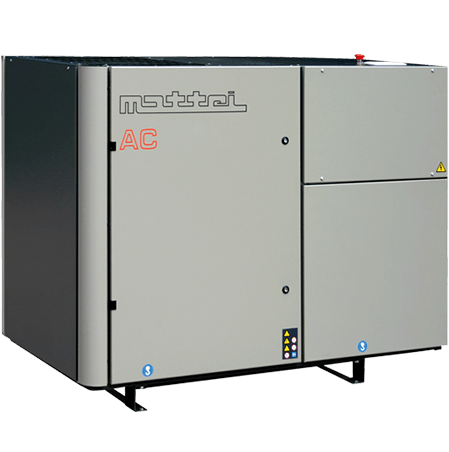 Mattei's AC Series sets a new standard in air compressors with sophisticated high-efficiency performance, quiet dependable operation and low maintenance. Featuring quiet (as low as 66 dB(A)) cabinet enclosures, electronic controllers, energy saving soft-start Wye-Delta motor starters, premium efficiency TEFC motors, air-cooled aftercoolers and optional integrated refrigerated air dryers. Beyond their exceptional technology and energy efficiency, what makes rotary vane compressors so unique is their universal demand. From agriculture to pharmaceuticals, and much in between, countless industries rely on vane compressors. Transwest provides transportation products and services for heavy- and medium-duty trucks and trailers, cars, SUVs, RVs and more. Recently, Transwest chose Mattei to find a new and more efficient compressed air solution for its largest facility in Colorado.